This item is prohibited from shipping to Vietnamese. International Shipping: This item is prohibited from shipping to Vietnamese. 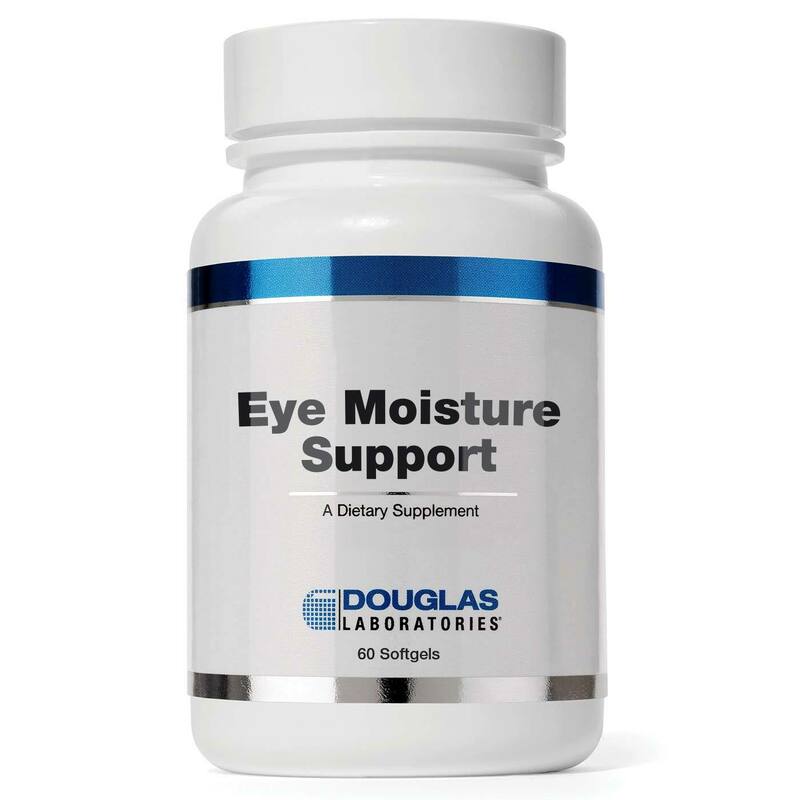 Eye Moisture Support from Douglas Labs uses EPA and DHA from fish oil and other important ingredients for healthy sight. Warnings: Contains fish. Keep out of reach of children. Notes: Contains no yeast, wheat, gluten, soy, corn, sodium, sugar, starch, artificial coloring, artificial preservatives or genetically modified ingredients (GMOs). 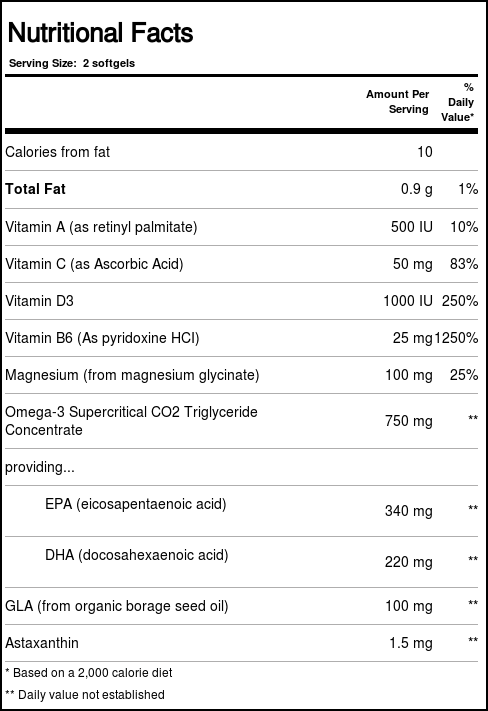 Recommended Use: As a dietary supplement, adults take 2 softgels or as directed by your healthcare professional.